The Pet Vault® allows you to manage important information and documents relating to each family pet. - veterinarian, groomers, dog walker, daycare, etc. - tech devices such as GPS collars, cameras, etc. You can access and share Pet Vault® information with your trusted contacts and third-party service providers. In addition, when an alarm is triggered, Pet Notify® provides the responding emergency contact secure access to the Pet Vault® for the immediate care of each family pet. You may set either an "Automatic based on location" or "Daily check-in time" based alarm. 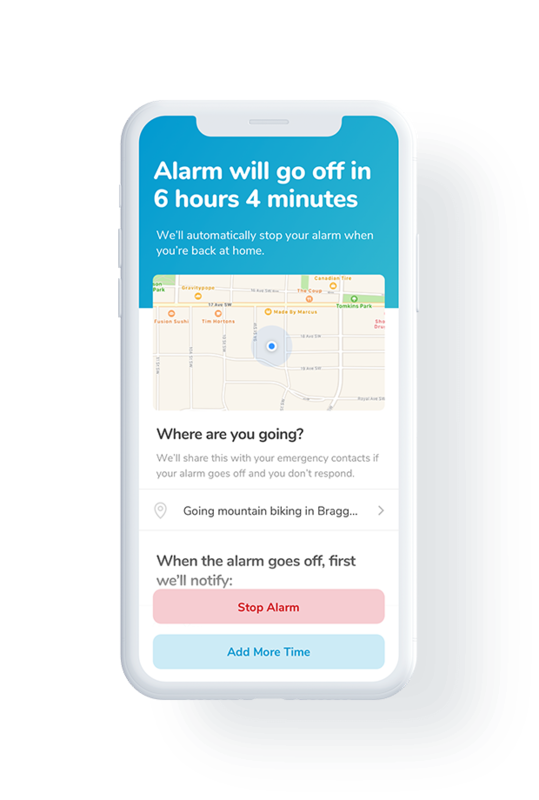 Automatic Based on Location Alarm: Set the maximum duration of time you would ever be away from your pets, and Pet Notify® will automatically turn the alarm on when you leave and off when you return home. Daily Check-In Time Alarm: Choose a time of day for Pet Notify® to confirm you are home with your pets, and we will reset the alarm once we know everyone is safe. When the Pet Notify® alarm is triggered, it first attempts to locate you. If you do not respond, Pet Notify® sends an SMS message to your emergency contacts in sequential order. The responding emergency contact is immediately provided your last known location and secure access to the Pet Vault®. Pet Notify® SMS and email messaging allows immediate communication with your trusted contacts. 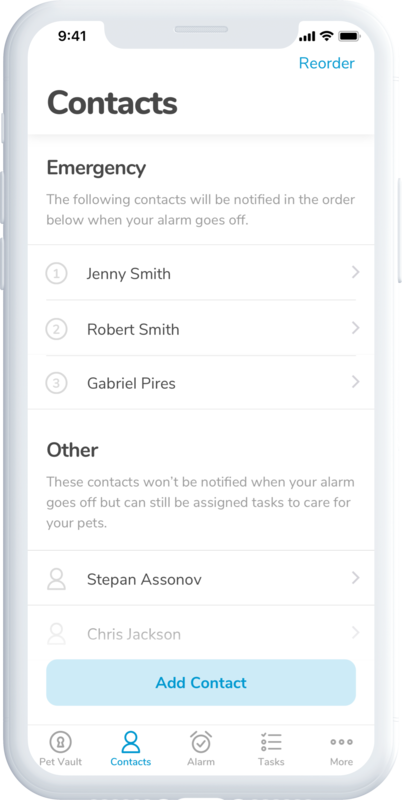 We provide notifications to your trusted contacts when an alarm is triggered, as well as manage the assignment of pet-related tasks and appointments. 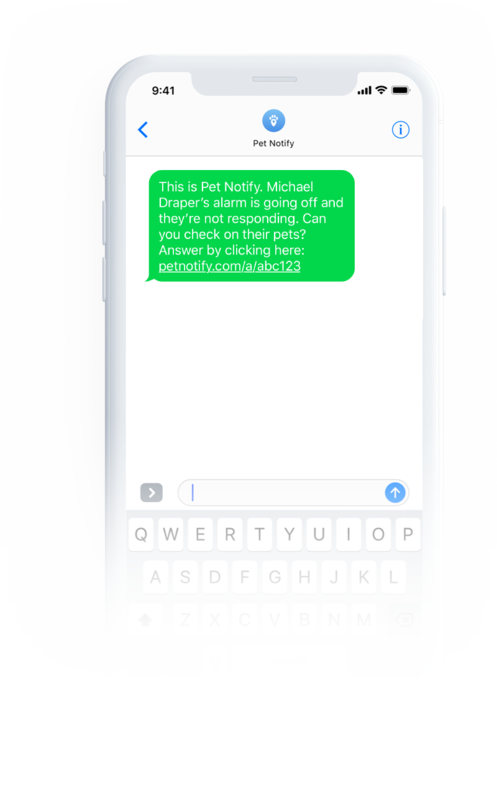 When a contact accepts responsibility for an alarm, or confirms completion of a task, Pet Notify® sends confirmation back to you. SOS alert function allows you to self-activate the Pet Notify® alarm. When the SOS alarm is triggered, Pet Notify® simultaneously alerts all of your emergency contacts. The first emergency contact who responds as available to assist receives your last known location, as well as secure access to the Pet Vault® for the immediate care of you and your pets. Non-responding emergency contacts receive an SMS notification providing information about the emergency contact who claimed responsibility to keep everyone informed. Provide your trusted contacts' information, and we’ll manage your communications. Pet Notify® manages notifications to your family members and trusted contacts associated with pet appointments, tasks, and reminders. In addition, when your Pet Notify® alarm goes off, we automatically send sequential alerts to your emergency contacts in the order they are listed for the immediate care of you and your companion animals. 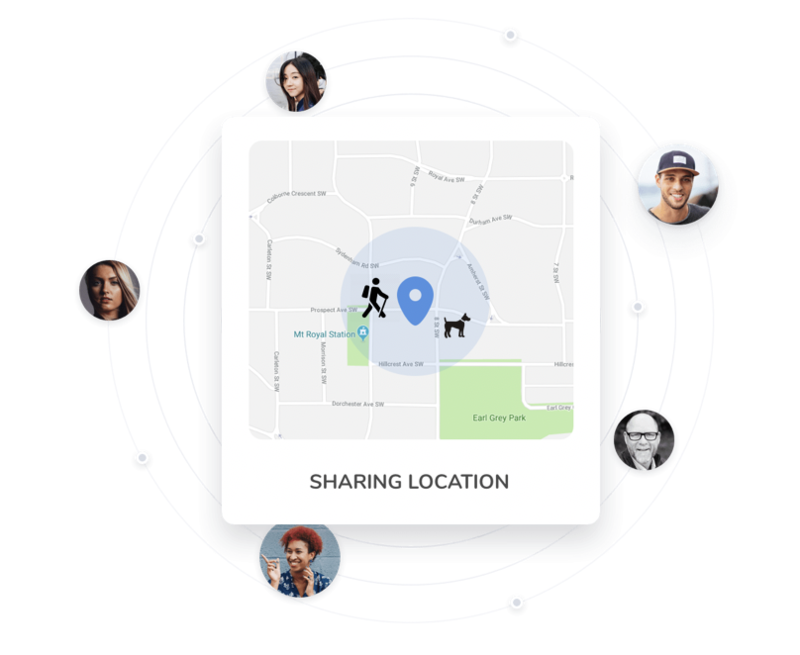 Your trusted contacts' information will not be shared with third parties. 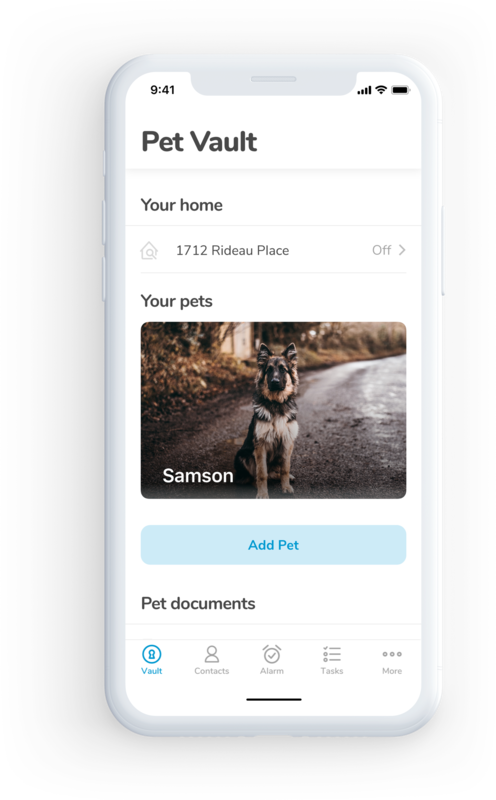 Assign pet care tasks or appointments to family and friends with automated SMS reminders to ensure the task is completed. When an assigned task is complete, Pet Notify® will send an SMS message to let you know. Gone are the days of endlessly reminding the kids to feed or walk the dog or your partner to pick up the pets at the groomer. Interested to see how Pet Notify® can benefit you? Sign up to get notified when we go live! Pet Notify' and 'Pet Vault' are registered trademarks of Pet Notify LLC.